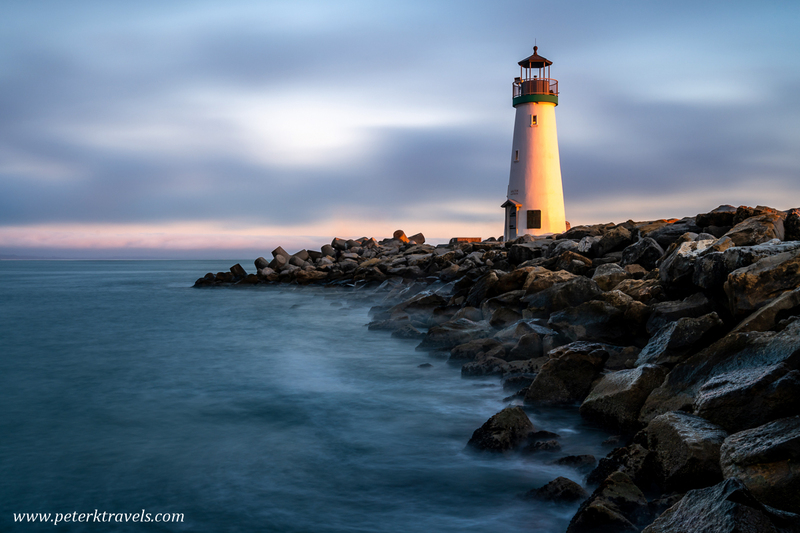 During a quick work trip to Monterey California last month, I drove up to Santa Cruz to photograph Walton Lighthouse. 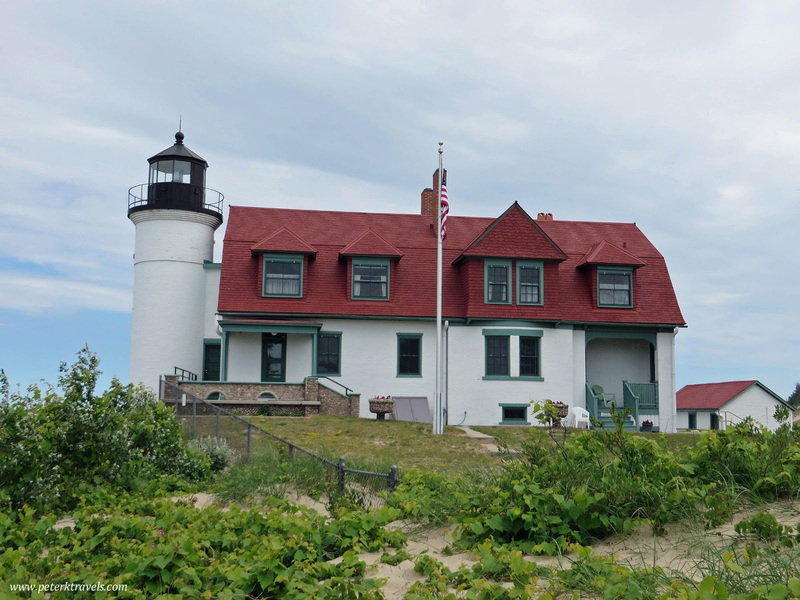 I’ve enjoyed photographing lighthouses in Michigan, plus a few in Iceland and other countries. Having visited Monterey multiple times in the past, it was fun to photograph something new. I decided to try and get a photo from the rocks leading up to the lighthouse. The sun was setting to my right, lighting up the side of the lighthouse. There wasn’t much color in the sky due to clouds, except right on the horizon. I used a longer exposure to try and smooth out the waves. I think it turned out well. I was surprised how short this lighthouse is — only about 40 feet. I’m used to the taller Lake Michigan lighthouses that are often over 100 feet tall.